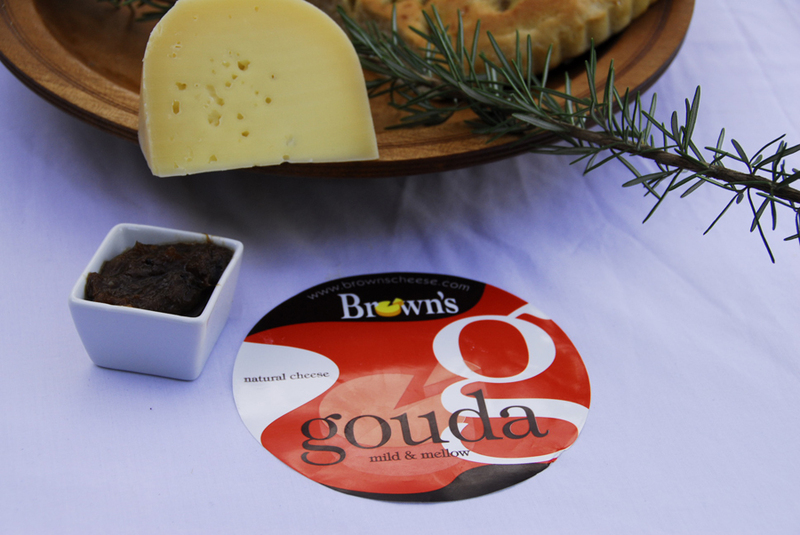 Brown's Gouda; (& Baby Gouda) is made naturally, the milk is of course pasteurized as with all our cheeses, but we use no additives, colouring or coatings which a lot of brands do. You will find that our cheese will grow mould once you have opened it. This is a sign of a natural cheese and is not harmful in any way. Cut off the mould before eating if preferred. You will find that the cheese improves in flavour with its mould growth, if you keep it in a loose plastic bag in your refrigerator. We have several sizes available to suit your needs. 1. Our Classic Gouda cheese weighing approximately 2 kilos each. 2. Baby Gouda – these are “mini” rounds and are around 200 gms.